TOTEM provides for-impact organizations with a modern, secure and powerful membership management system that makes it easy to acquire and retain members for your association. Designed to provide a superior experience on mobile and desktop, TOTEM makes it easy to accept online payments and increase member engagement. TOTEM powers the membership programs for your favorite for-impact organizations. We make it easy to securely join and manage your memberships, giving you full control over your communications and payment preferences. 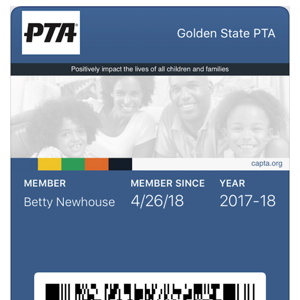 You can access your member benefits and download membership cards directly from the membership dashboard. Mobile-optimized signup forms, customized for your association, make it easy for new members to join in just a few taps. Signup multiple members of a household and collect optional donations with a single checkout. Instantly deliver benefits to new members and harness their engagement on social media at time-of-purchase. 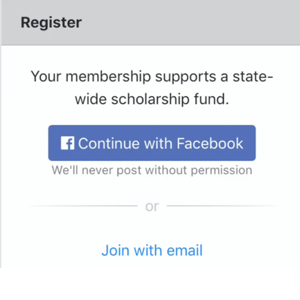 Start the new year with a solid revenue foundation by promoting automatic renewals for memberships and donations. Members have complete control over the renewal process and payment method for every renewal. Keep more members for life. Members can access their membership number and important association information directly from their smartphone e-wallet membership cards. Avoid printing cost and begin taking advantage of scannable membership cards. 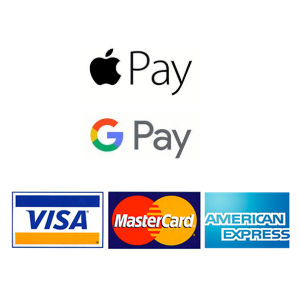 Collect memberships and donations with Apple Pay, Google Pay, credit cards and debit cards. Members can pay any way they want, anytime. Engage leaders and members with social sharing to amplify your membership efforts. 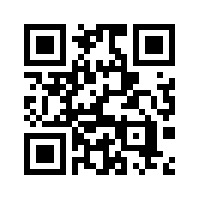 Utilize QR codes to help members securely join from on-premise events and in print materials. Association Leaders get real-time status of the critical metrics that power your association. Drill-down to detailed reports to gain deeper insights on the trends with the most impact. Analyze membership and financial activity data easily with dynamic online reports and data exports. Reconcile automated payouts and bank deposits to individual transactions. 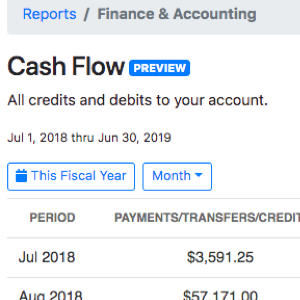 Customize your donation campaigns and goals. Utilize intelligent member analytics and suggestions to hone your campaigns and maximize donation revenue. Identify donors with matching-gift eligible employers to turbo-boost your fundraising. National, State and Local level agencies structures are supported including automatica dues apportionment. TOTEM integrates with best-of-breed tools for communication, collaboration, accounting, and promotion. Associations can gain instant leverage on their service investment by connecting services like Slack, Mailchimp and Quickbooks to build 360° integration. Members and Leaders can navigate in the language of their choice including Chinese, French, Japanese, Spanish, and Tagalog. All of your association content is automatically translated too. Real people, available almost always to answer your questions and help in any way possible. Comprehensive helpdesk content provides FAQs, articles and screencasts to help your association get started quickly and customize the member experience. Members and donors can view and print tax-ready receipts with a required tax-deductible information readily available. Multiple emails address per member ensure your get maximum reach for your email communications. 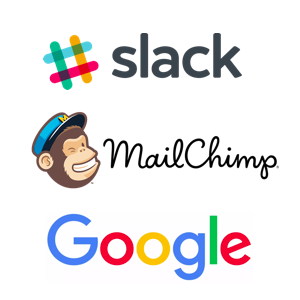 Synchronize your member email list for instance segmentation and synchronization with best-of-breed email broadcast services. Connect all of your social media accounts and engage members directly on your most effective social media channels. How can we help your association?